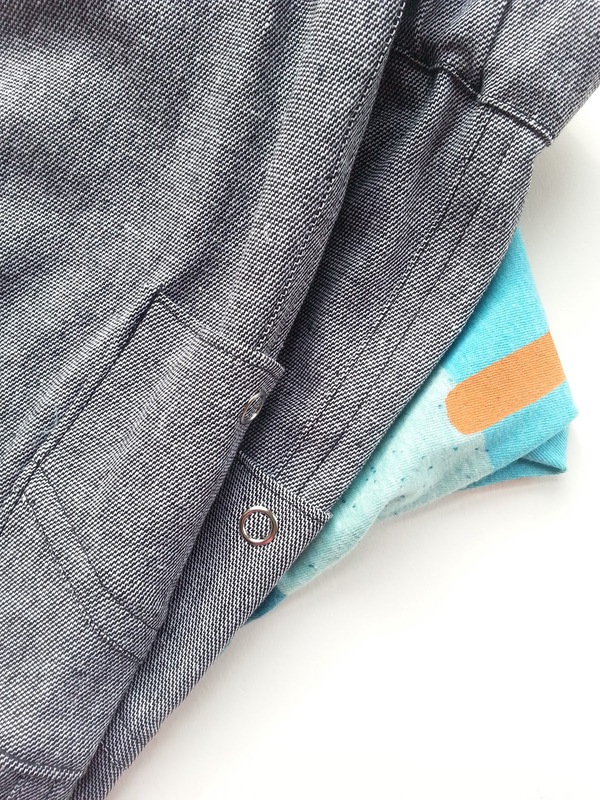 A little while ago a few friends and I started a little conversation on Instagram about sewing for boys and how there is just so much more going on in blogland for girls than for boys. 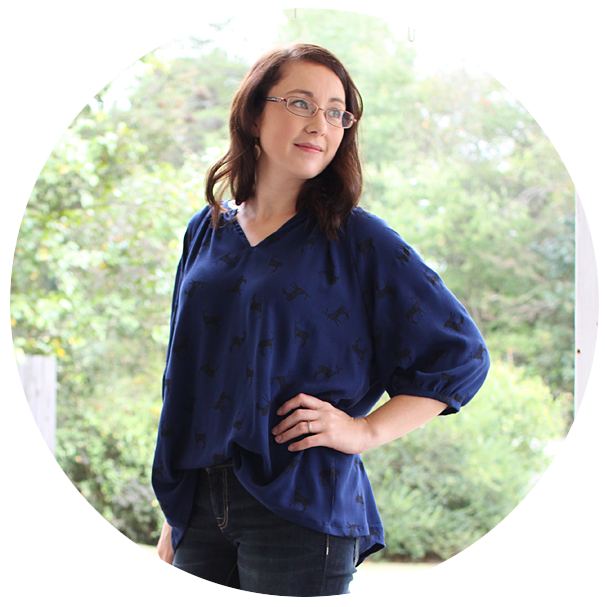 I know we are not the first to have these thoughts, but we decided to do a fun little series for the boys, featuring FREE PATTERNS that are available to all of us! We can't wait to start this series and we hope to continue on in the future with different "editions" and develop it more! 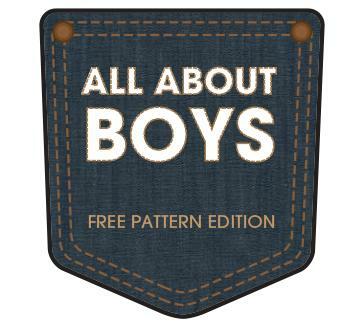 In the meantime if you would like to sew along, use the hashtag #allaboutboystheseries so we can see!!! The series starts on Monday and will run through Friday. We can't wait to show you what we've been working on! Here's a little sneak peek!! This looks like fun! Love the sunny day pattern and have sewn up 4 pairs for my 18 month old. Kind of a nice break from sewing for my three girls:) Can't wait to see what you come up with! Oh looking forward to this series!